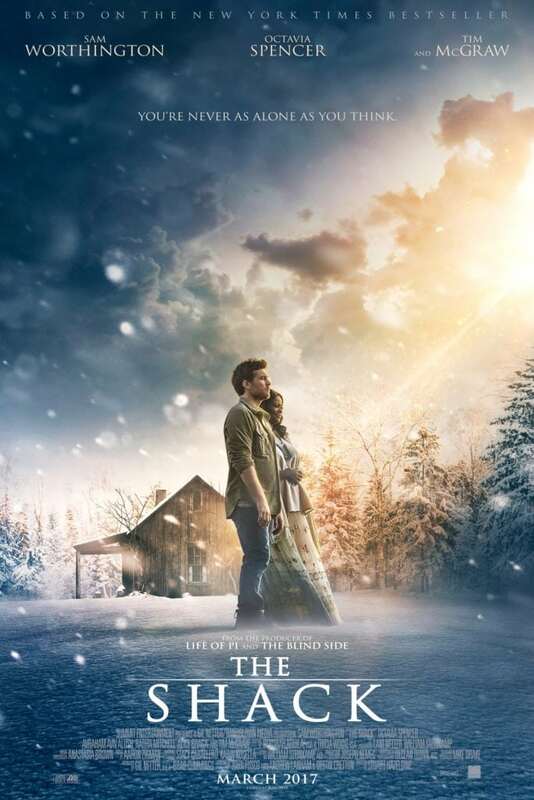 The movie THE SHACK is raising controversy within the Christian community. Is this a Christian allegory or heresy that should be avoided? Last weekend we saw it and this is my take away. © 2017 Summit Entertainment − All right reserved. We took a group of about 30 people from our church and a fellow congregation to see the movie THE SHACK, then came back to the church for dinner and discussion. Our reason for attending the movie was not as an endorsement. We knew many people had read the book and would talk about the movie. We viewed this as an opportunity to know about the movie and be ready to share our faith. Most people came away from the movie pleasantly surprised that it was a positive experience. Christians do not need to fear this movie, because it is just that — a movie. Instead, we spent the time discussing how we can use this movie as a springboard for starting faith discussions with others in our everyday life in a way that we don’t compromise what we believe, yet continue to speak the truth in love. We discussed that we have no interest in defending the movie, only the Bible. We disagree with some of the theology in the movie and would be concerned if people use ONLY this movie as their truth source. The church has Missionary personalities and Guardian personalities. (You won’t find these terms in the Bible as I am using them here, but bear with me.) This includes both your individual church and the universal church of all Christian believers. Missionaries, because of their spiritual gifts and personality feel especially called to go and seek out those who need to hear about Jesus. Guardians, because of their spiritual gifts and personality feel especially called to keep and protect the sanctity of God’s Word in its divine truth. All of us are called to be both Missionaries and Guardians, but because of your specific gifts and abilities, you probably land as mostly a Missionary or a Guardian. I’m sure as you are reading this, you know which you are and you can picture other people within your church or circle of influence who are the opposite of you. Missionaries and Guardians are both important and necessarily for the church to function. Without Missionaries, the church would not grow. Without Guardians, the Gospel message would be watered down (although we also know the Holy Spirit has preserved and will continue to preserve the Bible throughout the ages), and your church’s unique history or culture might be lost. Yet Missionaries and Guardians often find themselves in conflict. This is where appreciation for the gifts and necessity of the role of the other comes into play. Whole churches or denominations also lean toward Missionary or Guardian personalities with both positive and negative consequences, but that’s a conversation for a future blog. In regards to THE SHACK movie and the arguments we see on Facebook and conversations in daily life, I see a clear distinction not just between theological differences, but between Missionaries and Guardians. Missionaries see this movie as a way to witness and share faith with those who are seeking answers to faith questions. Guardians are concerned about the theological implications of a movie that downplays (or at times even ignores) the importance of Christ’s saving work on the cross. What strikes me is that Missionaries and Guardians both have the same concerns — that unbelievers or new Christians may come to faith or a stronger faith in Jesus. Christians may be spending a lot of time arguing when in the end we actually have the same goal. If you’ve seen the movie, I would love to talk with you about it more. If you have questions, I will answer them as best I can or help you find answers. If you are local, I invite you to come to my church for worship and Bible study to learn more. If you do not live near me, I encourage you to find a Christian church in your community. Should you see the movie The SHACK? I enjoyed it and was happy I went to see it. I enjoyed the two hours and was emotionally moved by the story. 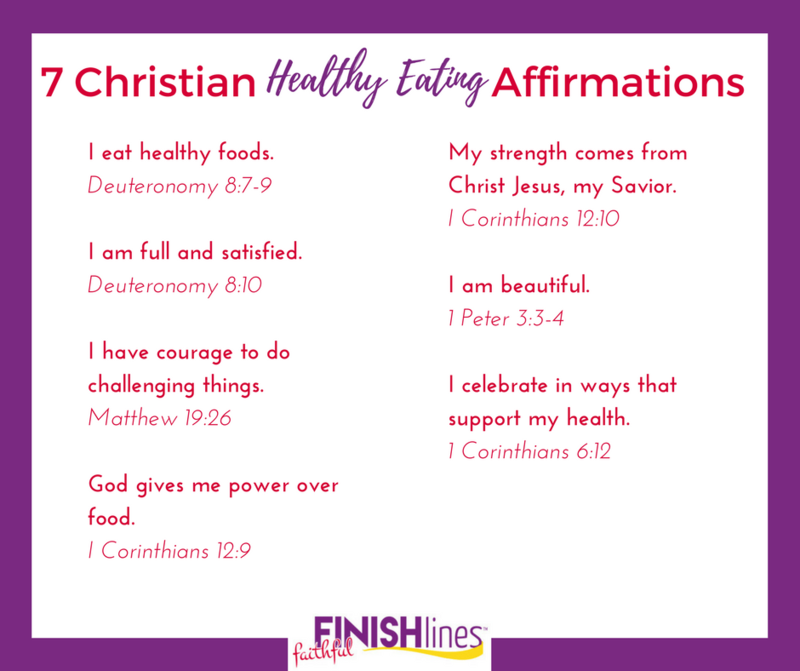 I feel confident in my faith and Biblical knowledge so I was able to quickly point out what was not in line with my beliefs. I have no problem with encouraging a strong believer to go see it if they desire to do so, although if someone is opposed to seeing it there’s absolutely no reason why it’s necessary. If you want to wait and check it out when it comes onto Netflix, that’s a solid choice. For someone who is seeking God, this is my opinion about THE SHACK. The Bible is the ultimate source of truth. This movie is giving one man’s interpretation of the Bible. Some of what is shown is true and some is not true, and if you are struggling to discover what you believe, it gets tricky to figure out what is true and what veers a bit too far off the road. If you want to go see THE SHACK, go see the movie. Just don’t stop there. Follow up with a Bible study, devotions (You Version Bible App has tons of great ones for free!) attending a Christian church, or seeking out a pastor or other Christian leader who will guide you in studying the Bible to learn more about what you have seen. I’m not the blogger who normally reviews movies on my site. (That’s my cousin, Jeff, who does a fantastic job. Read more of his posts here.) The Shack Movie has been getting terrible reviews from movie critics. The acting in the movie isn’t the greatest. Sam Worthington as Mack wasn’t always convincing to me and I wasn’t overly impressed with Radha Mitchell who played his wife, either. I liked the kids. All 3 characters (actually 4) who played God were excellent. 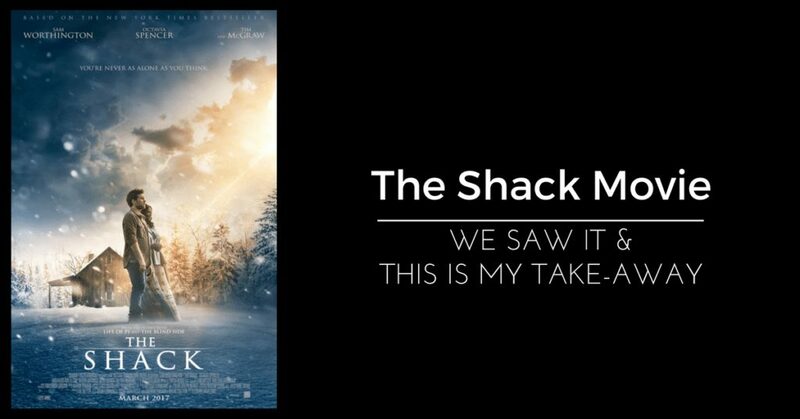 I did not like the way the Holy Spirit was portrayed in the book The Shack but I actually understood much better where Young was going with it in the movie. While I agree that some of the theology is off track, I appreciated the interplay between God the Father, Jesus the Son, and the Holy Spirit. Theology critics will argue this forever, but I found the joyful spirit within the shack to be a wonderful reminder of God’s delight in us. The movie shows that God has a great sense of humor. The way God wanted to spend time with Mack reminded me of how much God wants to spend time with me — and how I want to spend more time with Him. The shack was a great read and a decent movie. As to the controversy of content, I have to agree that I would not look to it for building or establishing the doctrine of salvation. But it can be a very useful tool for dialogue with non believers. In the early 70’s the musical Jesus Christ superstar came out on broadway ( not to be confused with the movie that came out many years later and had no redeeming qualities) and later traveled the country. I was living in Colorado Springs which was already becoming the hub for many of todays ministries and was working with 2 of them. Afterwards upon leaving the show we discovered dozens of people outside protesting the the stage production and with signs and words they were yelling at people that the production was an abomination and heresy. They were ignored by all. The next 3 nights my friends and I stood outside on a winter night to greet people, hand out tracts with local church addresses, new testaments, and ask people if they were interested in learning about the real Jesus Christ and were inundated with questions and requests for information. After all the whole theme of Jesus Christ Superstar was repeated over and over again through out the whole production: “Who are you, what have you sacrificed.” That after all is the real question of life. 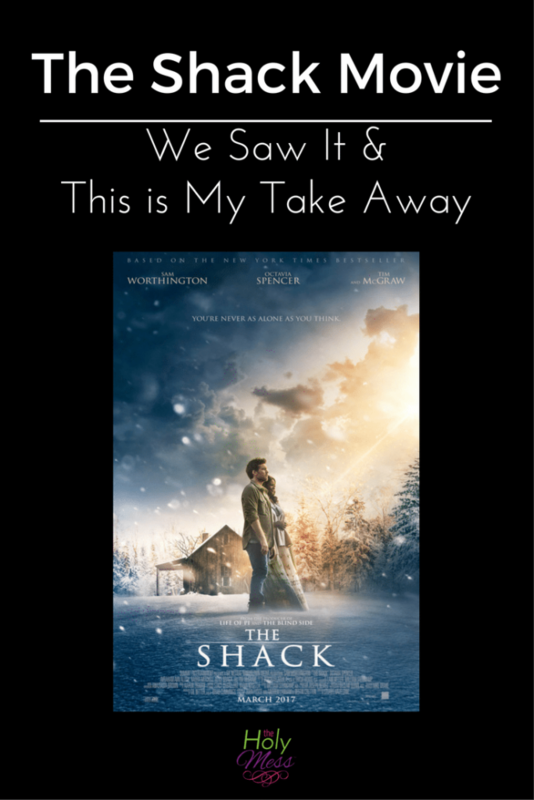 “The Shack” could be a good vehicle to engage others with the question of who is God and what is he like, depending on how it is presented. Thanks for your comment, John. I loved reading about what you did outside of the musical! That’s awesome. Way to be open to the Holy Spirit’s leading. I think it’s a great example of how we can be open and willing instead of preachy and closed-minded. That doesn’t mean we don’t stand up for what it true, but we can speak the truth in love. I hear you. I know there are real concerns about the movie. I think there are benefits to watching it, too, though. We must proceed with caution and discernment. Thank you Sara. I too saw the movie and did appreciate it as a movie about a tragedy that inflicted pain, guilt, anger and loss. I also am Lutheran and frankly was a little bowled over at a facebook “conversation” regarding the movie. I read the book several years ago and was not impressed. I never really gave it another thought. Thanks for your insightful comments, Bethany! Some of the Facebook conversations have been concerning, although I am sure well-intentioned. I do understand the concerns people raise (really, I do) but overall I think we need to remember that this is a fictional story. Well written and very interesting to read! You make me want to see this movie more after reading your thoughts and the thoughts of those with your group. I think it’s so important to stress that movies like this that may not be theoretically 100% correct can still be used as sources of hope, inspiration, introspection, and discussion. We need to use the arts in a more positive and thoughtful way. I love that you guys had a big potluck and discussion afterwards – and I’d love to hear more about the food you enjoyed. Any fried chicken? Green bean casserole? Fruit floating in Jell-O? There was a lot of good food! Chili, salads, desserts. I don’t recall seeing one single jello salad and certainly none with fruit (or worse, gag, vegetables) floating in it. I’m not sure it was a REAL church potluck. I can’t wait for you to see this movie and do a review. There is such a stark contrast between what movie reviewers are saying, people who actually saw it, and people who don’t like it but didn’t see it.